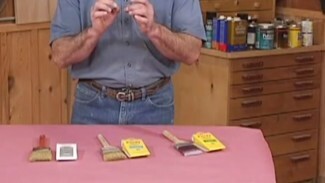 One of the really cool things about woodworking? There are SO many different ways to do the tasks we need to do. 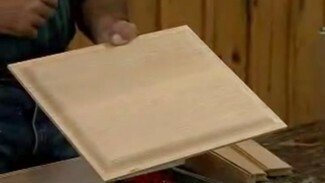 Here’s a great example; cutting rabbets on a table saw. You might automatically think that you have to own a dado head to do this, or that you’d have to use a router table or hand-held router for this job. Nope. 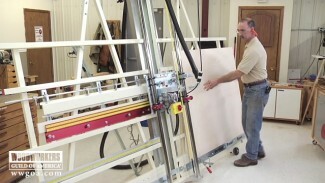 Cutting rabbets on a table saw can easily be done with a standard saw blade, and a few set up tricks. The thing that lets us get away with this using a single blade is cutting the rabbet in two passes. Part of the key is consistently setting the height of the blade and the position of the rip fence. Brass setup gauges make short work of the set up. Once the setup is done, it’s important to make the cuts correctly. The same face that is down on the table for the first pass must be against the rip fence for the second cut. The edge against the fence of the first pass must be against the fence on the second pass. Your biggest enemy on this technique, and greatest ally, is time. It’s faster to do the set up required for this than it is to put a dado head in the table saw. But because it requires two passes the cutting process is slower, your rabbets will take longer to produce. It’s a trade off. 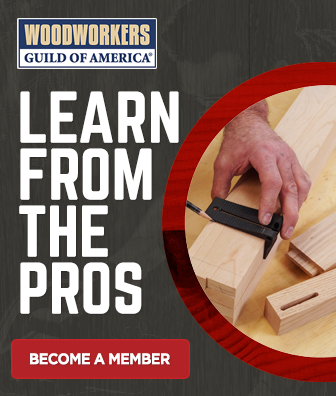 If you want to make your rabbets, and dadoes, using a dado head, we can help you with the process of setting up and cutting dadoes and rabbets. There’s so much more that a table saw can do. Want to learn what else your saw is capable of? 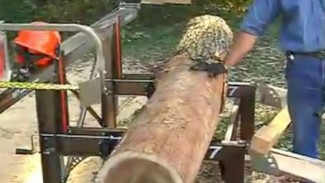 Check our more videos on table saws. Why didn’t he use a height extension on the fence to support the wood when it was going through the second cut? Hello. In this case the fence was sufficiently high to safely support the work piece. If you’re working with a piece that is more than double the height of your fence it would be smart to use a height extension on your fence.